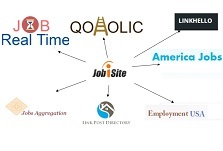 Jobisite has created a simple and user friendly tool to create your resume. It is also one of the fastest resume builder and one can create it in few seconds. 2: Enter some basic information like Name, email, phone etc. 3: Select any Objective from our list. You can enter your profession and get hints on objectives or you can write your own. 4: Select summary of skills from our list. It allows you to select multiple skills. You can enter your profession and get hints on skills or you can write your own. 5: Add experience in chronical order. Just add company name and select roles from our list. 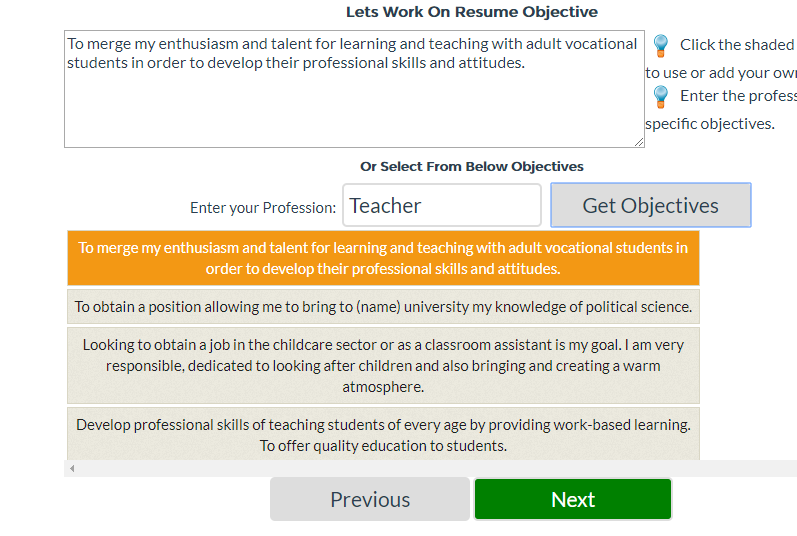 You can enter your profession and get hints on roles or you can write your own. 7: Enter education details and click submit. It will generate a free resume builder and you can either download or even get it automatically registered in website also by clicking “Auto Register and start job search”. When resume is created , just click at the “pop out” icon and then click download original. Users can also save it to their google drive directly. This Is Totally Free Tool And No Charges.